Angry cabbies in Lisbon bought the Portuguese capital's streets to a standstill last week, in protest over new laws to regulate app-based hiring platforms. Hundreds of cabbies descended on Avienda Liberdade, which is one of the main arterial roads in Lisbon, and parked their cabs in the bus lane. The protest, which started at 5am local time, caused chaos for commuters during rush hour. The new legislation, which has been nicknamed "Uber Law" has been drafted to control ride hailing apps such as Uber and Taxify. Cabbies are concerned that the new law fives ride-hailing app providers too many advantages, and have asked for a fair playing field. There are concerns that ride-hailing app drivers are not regulated to the same standard as the licensed taxi industry in Lisbon, with a more serious concern being that there is no capping system within the new legislation. 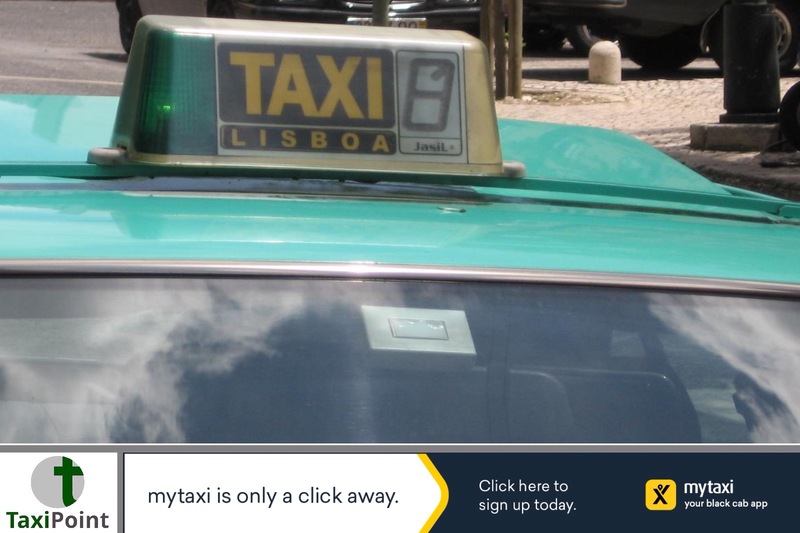 Taxis in Lisbon are tightly controlled and there are strict quotas which limit taxi numbers in any given area. Uber had initially been banned in Lisbon, but that ban was overturned, much to the taxi industry's anger. The government have issued a set of potwntial ammendments to taxi unions, but these have been deemed unsatisfactory. Protests have also taken place in Porto as well as Faro in the Algarve. It is estimated that around 1000 drivers took part in the protest in Lisbon.